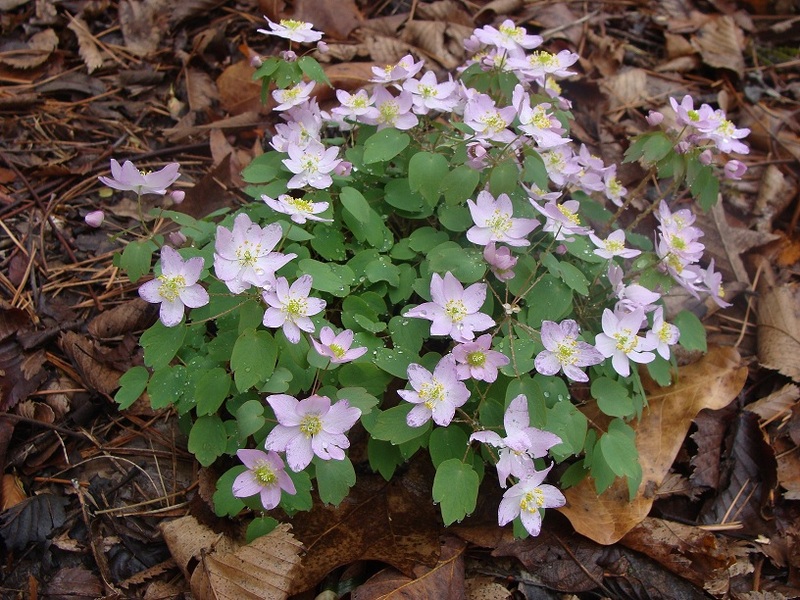 Rue Anemone (Thalictrum (Anemonella) thalictroides) is a native perennial occurring throughout the woodlands of eastern US. The common name is based on the appearance of the leaves being similar to those of an anemone as well as meadow rue. The white to pink, cup-shaped flowers occur in umbels on slender stems in early spring, blooming for three weeks. Flowers have 5-11 petal-like sepals that may be white to pink with pink flowers fading to a lighter shade with age. Flowers are about 1 inch wide. This non-aggressive plant does well in well drained soil of a garden setting under deciduous trees. Plant height varies from three to six inches. 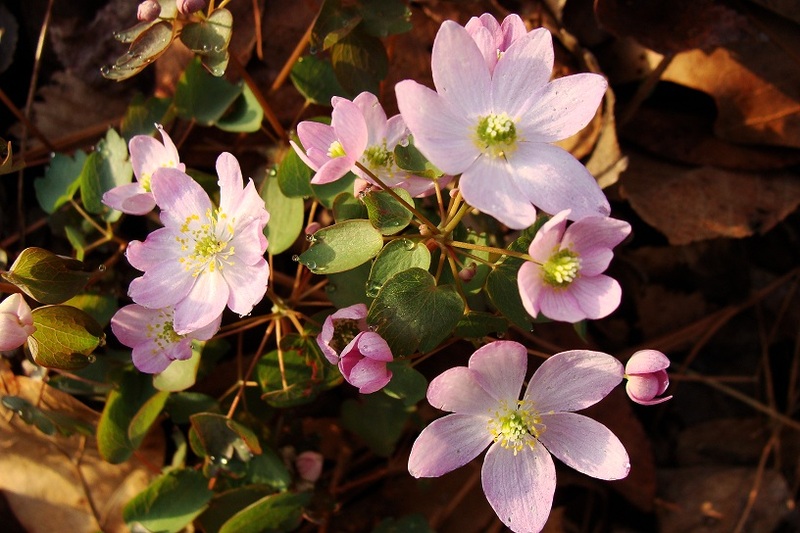 Rue anemone is common throughout the state in undisturbed hardwoods and it’s blooming now. False rue anemone (Enemion [Isopyrum] biternatum) is an uncommon look-alike to keep an eye out for. 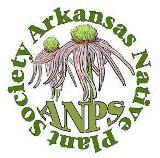 This entry was posted in Native Plants, Wildflowers and tagged Ranunculaceae, Rue Anemone, Thalictrum, Thalictrum thalictroides. Bookmark the permalink.